Our product range includes a wide range of industrial ro uv water purifier. With huge technical knowledge and industrial experience, we are providing a wide assortment of RO UV Water Purifier. 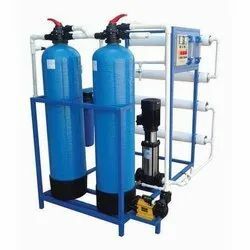 Find wide applications in varied industries, this water purifier is manufactured using high-quality raw material and highly developed technology in conformity with industrial norms. Offered water purifier is thoroughly tested by our skilled professionals to ensure their quality attributes. It is available in different specifications as per the needs of our clients. Looking for RO Water Purifiers ?